If there is one scene that comes to my mind at the mention of The Netherlands (besides tulips), it’s a Dutch countryside setting featuring windmills. So when I planned our trip with a healthy dose of Amsterdam city life and a day trip to the tulip fields, I knew I also wanted to work windmills in there somewhere for a perfectly balanced overview of Nederland. 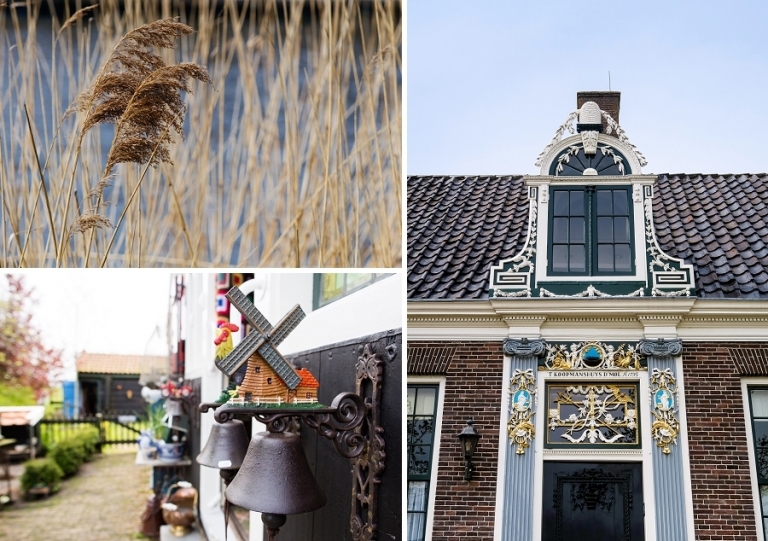 Enter Zaanse Schans, the super quaint neighborhood in Zaandam with several well-preserved, historic windmills. Zaanse Schans is just a short 30(ish)-minute trip from Amsterdam, so Chris and I hopped on the train from Amsterdam Centraal to Koog-Zaandijk. 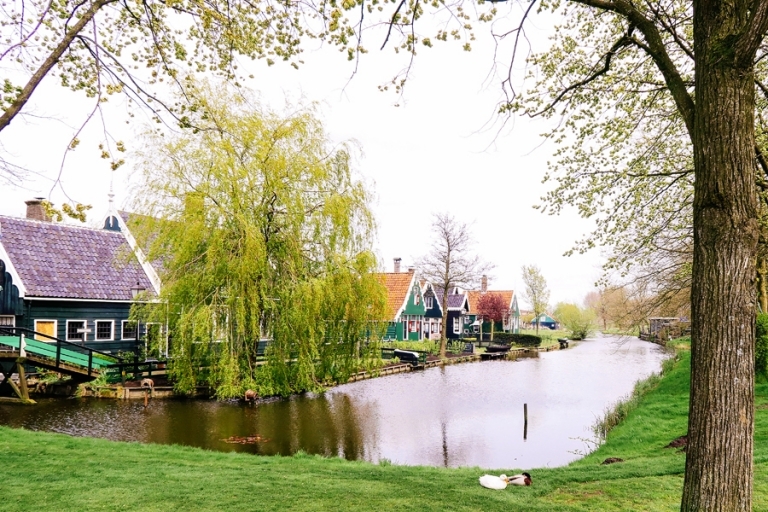 After a short walk from the train station, we crossed the bridge over river Zaan and I surveyed the scene straight out of a fairytale: windmills dotting the shore along water, sweet picturesque homes, and wooden foot bridges connecting winding pathways. 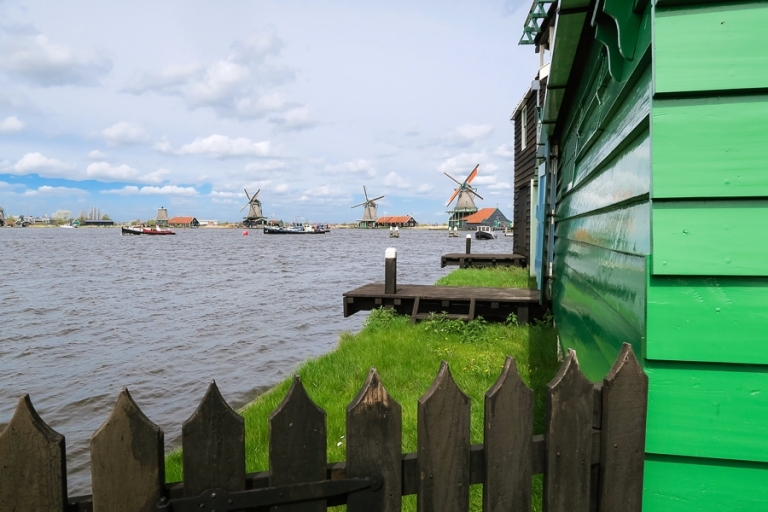 Zaanse Schans certainly rounded out our quest for a quintessential Dutch experience. Not only did we enjoy seeing and photographing the windmills from the outside, we even had the opportunity to tour the inside of a windmill, De Kat, as it was working. We had fun climbing the steep steps and taking in the view up top while the floorboards shook beneath us from the power of the gears. And as the cherry on top of our Dutch day, we were treated to a (free!) demonstration on how to make wooden shoes at the Klompenmakerij. I couldn’t believe my eyes at seeing how quickly plain blocks of wood were transformed into a perfect clog shape. 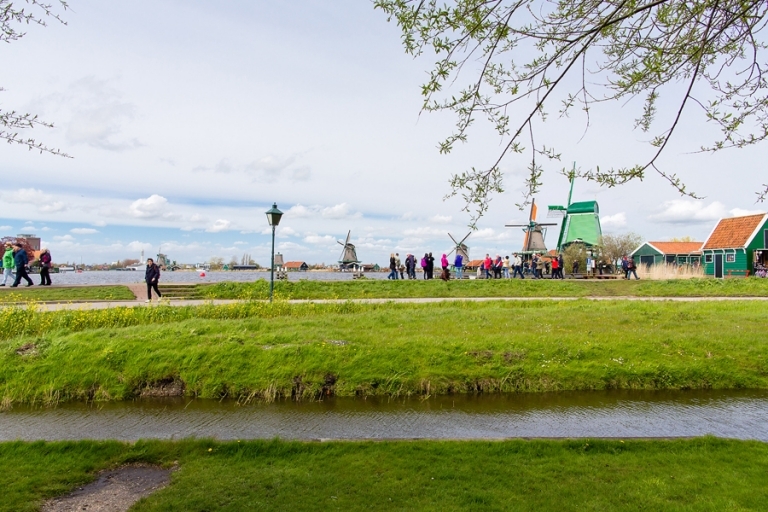 In addition to the windmills and wooden clogs, you can also get your fill of local cheeses at the Cheese Farm De Catherinahoeve, rent a bike for a scenic ride in Dutch country, and pop into all of the cute shops and cafes. I can’t recommend Zaanse Schans enough as a fun, easy, and fascinating day trip from Amsterdam. 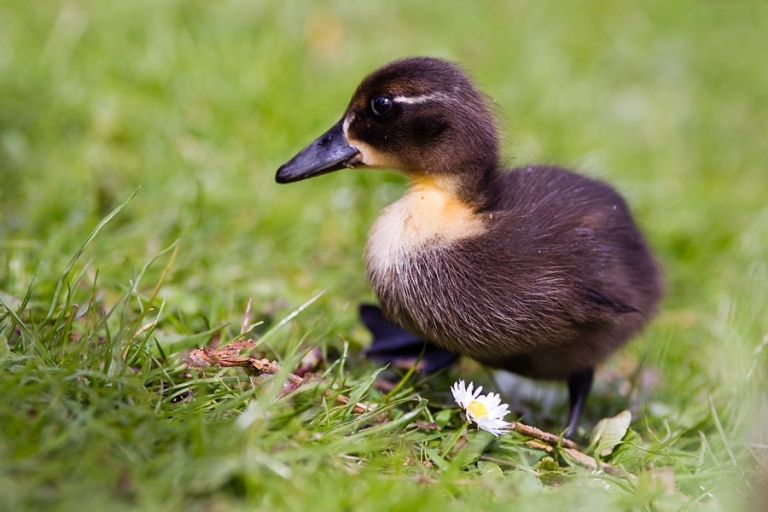 Susan - Thank you, Alvin! I could have stayed with my camera all day. And you’d probably love the people-watching there!